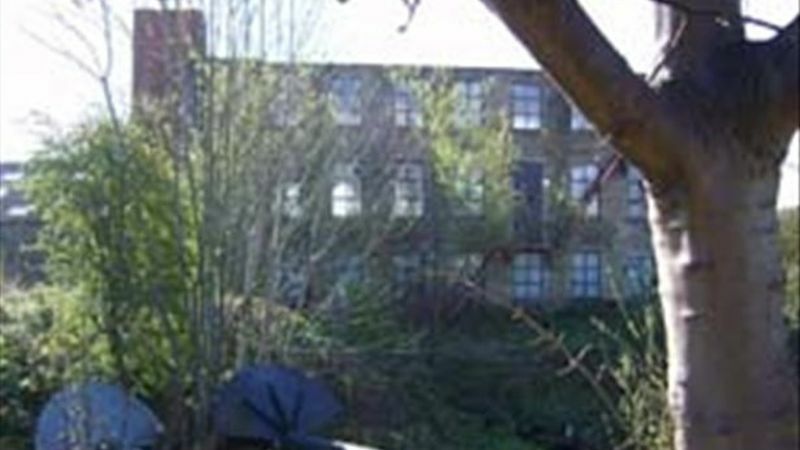 Comprises a 3 storey former cotton mill built towards the end of the 19th century. The site extends to approx 0.22 hectares (0.55 acres). Potential for residential re-development. The property is located between Blackburn and Darwen and occupies a prominent position on a large plot with frontage to Fore Street.